Palm oil companies are bulldozing rain forests the size of 300 football fields every hour in Southeast Asia, destroying habitats for animals like Orangutans and the endangered Sumatran tiger. This dirty palm oil ends up in products we use every day. Its production has been documented as a cause of substantial and irreversible damage to the Natural Environment. Impacts include: Deforestation, Habitat loss of critically Endangered Species such as the Orangutan and Sumatran Tiger, (Java and Bali Tigers already extinct), and a significant increase in Greenhouse Gas Emissions, contributing to Global Warming; very popular for Biofuel, but the environmental impact from growing large quantities of Oil Palms has called the use of Palm Oil into question. The Pollution is exacerbated because many Rain forests in Indonesia and Malaysia lie atop peat bogs that store great quantities of carbon that are released when the forests are cut down and the bogs drained to make way for plantations. 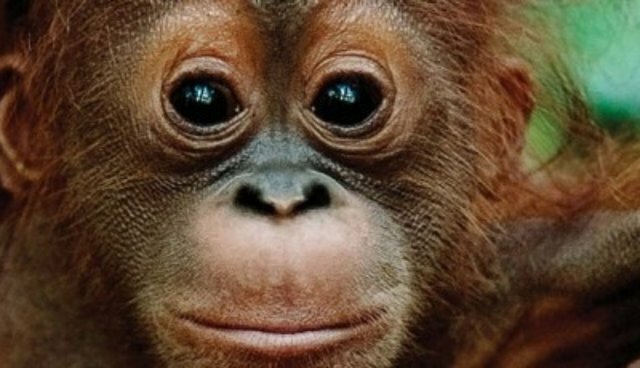 Care2's members are extremely passionate about raising awareness about palm oil and its devastating effects on orangutans, the rain forests, endangered species and climate change. 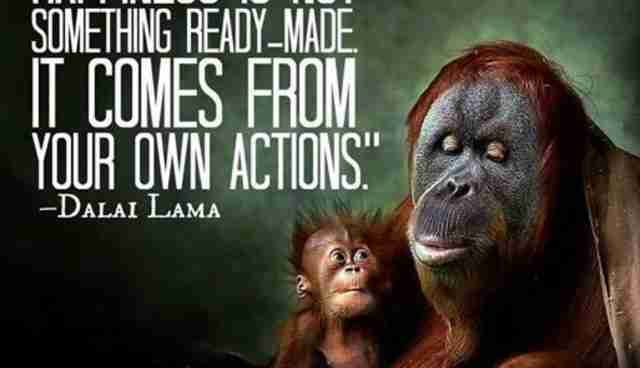 They are also hugely dedicated to taking action on behalf of orangutans. Joining the group and taking action for Orangutans not just today, but every day! You'll learn a lot by being part of this group, and your help will be greatly appreciated, especially by the animals whose existence is in immediate peril. As a matter of urgency, we need to join together and take action on a global scale. By doing so, we really can help make a difference!